Innovative Shampoo with acid pH, particularly indicated to regulate the natural pH of the hair and restore its original structure by sealing cuticles for a silky, brilliant, and bouncy look. Formulated to guarantee the maximum results in cleansing and softness, this shampoo is enriched with botanical extracts like Vanilla, Black Currants with their intense anti-oxidant action, in combination with Nettles, Orange, and Lemon to reinforce and invigorate hair, in combination with the protective effect of the Passion Flower. Indicated for dull and lifeless hair both after colouring or decolouring services or any other in-salon treatment. The formula creates the acidity that the scalp and hair need, restoring strength and shine, and leaves both hair and scalp in a totally natural state. 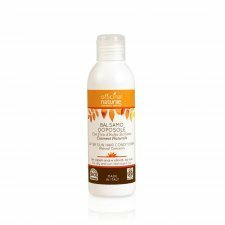 The innovative combination of organic tuscna olive oil with white kidney bean vegetable protein makes this conditioner a truly intensive treatment for badly damaged hair, adding volume, nourishing it and making it silky smooth. Delicate shampoo for delicate and thin hair cleansing with sensitive skin. The extracts of Bardana, Malva and ALoe juice make the shampoo suitable for daily use. Made in Italy - not tested on animals. 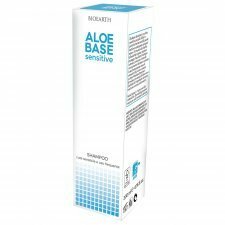 Traditional Ayurvedic cosmetic antioxidant: it regenerates cells and slows the aging process. Hair: rejuvenates, repairs and strengthens damaged hair facilitating their growth and making them voluminous, shiny and soft. 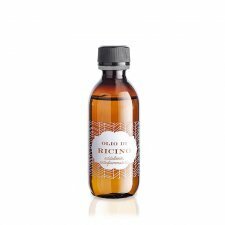 It prevents split ends by strengthening and nurturing the roots, if applied regularly prevents graying of hair due to its properties slightly darkening. Face and body: suitable for the cleaning of the face and body, even on sensitive skin and acne. It prevents inflammation and reduces pores. Ingredients: powdered fruit emblica officinalis. Anti-frzz lotion for shiny hair both curly and wavy. Perfect care for frizzy, stressed, opaque and unruly hair. With antioxidant properties from organic tuscan ingredients like organic honey that nourish and protect hair from natural or chemical atmospheric agents. Produced to condition the hair fleshy, dry, treated and rebellious. 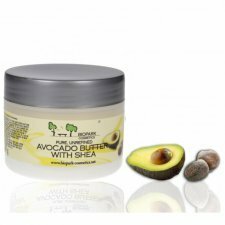 It softens and helps styling both smooth and curly hair without waxing or weighing. 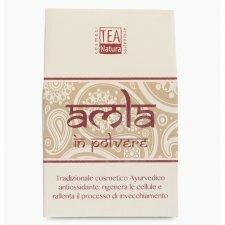 Rich of organic ingredients from organic farming (Altea, Rice, Medicinal Grass, Flax Seeds, Milk, Amamelide) that give softness and brightness. It protects the hair from the atmospheric agents. Allergen-free scent. 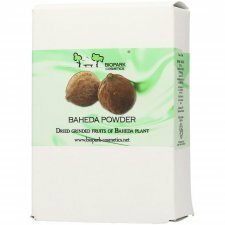 The Baheda powder is composed of dried, grounded fruits of Baheda plant. It is green in color and has a nice herbal scent. It is the best herb for strengthening hair and promoting hair growth and as such, it is widely used for thin, fragile, fine hair. It has antioxidant and antimicrobial properties and helps with the natural skin tonus. It is rich in vitamin A and essential fatty acids. In India it is also used to help alleviate insomnia, digestive problems and to lower high blood pressure. The powder is also used externally on wounds to help stop the bleeding. Protective, emollient and nourishing oil. It has healing power and promotes tissue regeneration, prevents stretch marks. It can be used pure or in various cosmetic preparations: repairing face and body creams, nourishing and regenerating, anti-stretch mark body creams, soothing after-sun balms. 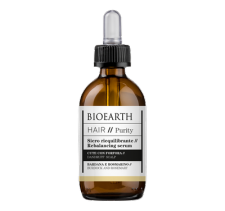 It can be used in nutrient preparations for dry and devitalized hair. Oil obtained by cold pressing from the fruit pulp, without the use of solvents or antioxidants. Rich in essential fatty acids, vitamin E and vitamin C, thanks to its antioxidant properties, the oil protects against free radicals and contrasts the signs of aging. Grinded dry leaves of Bhringaraj plant, also known as False Daisy, an Ayurvedic herb found throughtout India. Bhringraj means "king of the hair". It is bes for hair loss and premature graying of hair. It is a tonic for the hair and it helps to make it stronger. Dhringaraj makes the strands smooth, soft and manageable, preventing dry, damaged and frizzy hair. It is also a natural conditioner and a cooling agent for hair. Traditionally Indian people used Bhringraj herbal poweder for healthy hair growth, natural hair color and for improing the overall hair health. 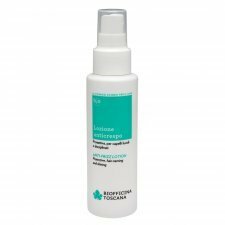 Emollient and purifying serum with burdock, nettle and essential oils of rosemary and sage to soothe the itching sensation and the imperfections of dandruff. Not greasy. We recommend daily and continuous use for at least 1-3 months. 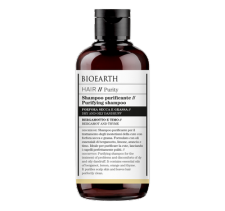 Purifying shampoo for the treatment of skin imperfections with dry and oily dandruff. Formulated with essential oils of bergamot, lemon, orange and thyme that purify and calm sensitive and hyper-reactive skin. Leave the hair perfectly clean and remove the flakes of dandruff. Delicate formula for cleansing weak hair. 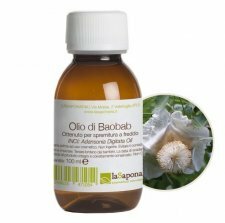 Contains essential oil of eucalyptus known for its tonic action and extract of ivy that gives vitality and energy to the scalp. Serum with tonic and energetic action for weak and thinned hair. 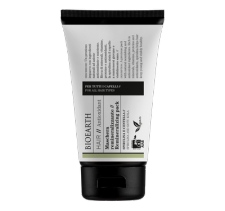 Contains essential rosemary and eucalyptus oils to counteract the weakening of the hair. Not greasy. We recommend daily use for 1 month, to be repeated 2-3 times a year, especially in autumn and spring. A precious remineralizing and depurative hair mask based on spirulina, a blue-green microalga rich in minerals, vitamins, proteins and antioxidants. Spirulina helps the hair to remain young, visibly healthy and vital. The formula is enriched with extracts of fucus and burdock, known for their purifying and detoxifying properties. 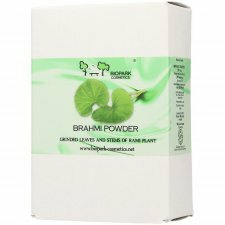 This plant powder is made up of the dried and ground leaves and stems of Brahmi, also known as Bacopa Monnieri. It is a popular Ayurvedic medicinal plant also used in cosmetics for hair care. Its strong antioxidant properties are particularly beneficial for the hair and scalp, promoting healthy hair growth for longer and thicker hair. Brahmi powder is mostly used to protect against split ends since it forms a natural protective layer around the hair fibre. 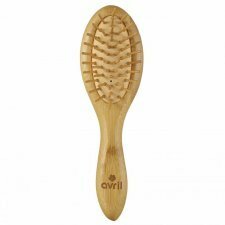 With regular use, it helps to nourish the hair roots which in turn prevents premature hair loss. This plant powder has calming and cooling properties. It also hydrates the scalp preventing it from drying out, and helps fight dandruff, itchiness and other problems caused by moisture loss. Pure natural coconut oil, rich in emolient, nutritional and hydrating ingredients. Food use. 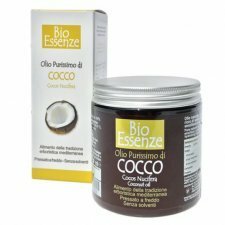 Ingredients: Cocco (Cocos Nucifera) oil.